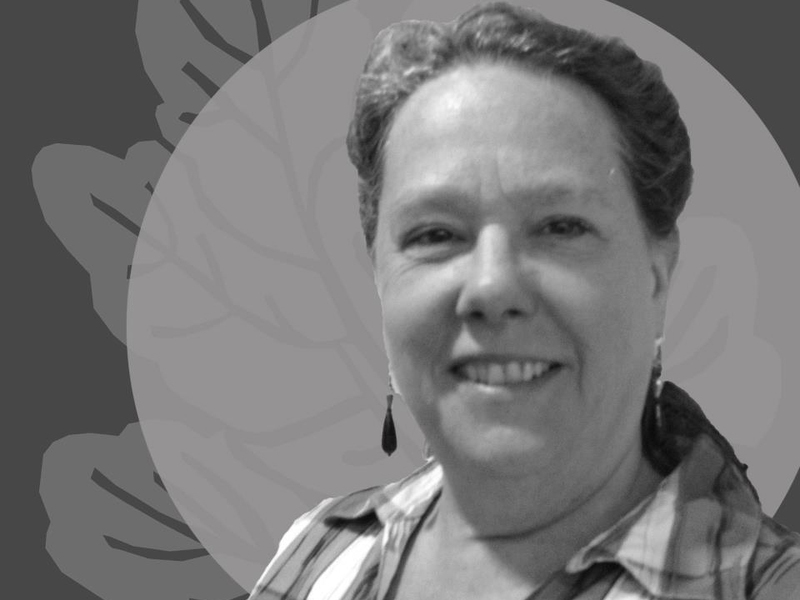 Celia Hughes has over 30 years of experience working in the arts and education field – mainly focused in theater and music – as teacher, producer, artist and administrator. She has also worked alongside people with diverse disabilities for over 25 years. In her role as Executive Director of VSA Texas, she develops and oversees inclusive arts programs in partnership with public schools, community centers, cultural arts facilities, and disability service organizations across Texas. Celia has developed programs including All Kids Can, artist residencies in pre-kindergarten and special education classrooms; ArtWorks: Creative Industries, professional development opportunities for emerging artists with disabilities, Opening Minds, Opening Doors, public speaking by people with developmental disabilities, and in 2009, she spearheaded the establishment of Access Gallery to showcase contemporary artwork by people with disabilities in Texas and across the country. In 2000, Ms. Hughes wrote Stop the Violence, Break the Silence, an abuse prevention manual for professionals who serve people with disabilities (published by SafePlace, Austin); and in 2001, she produced “The Art of Audio Description” the only video training series currently available. Ms. Hughes is a professionally trained audio describer, and has described performances across the country; highlights include a concert by jazz pianist Henry Butler recorded at the WGBH studios in Boston, MA., and the world premier of the documentary “The Eyes of Me,” at the South by Southwest (SXSW) Film Festival in Austin, Texas. Ms. Hughes holds a Master of Public Affairs from the LBJ School of Public Affairs, University of Texas at Austin and a Bachelor of Arts, Speech Pathology from the State University of New York College at Plattsburgh. Ms. Hughes serves as Chair of the VSA Affiliate Council and served as Co-Chair of the Board of Directors for Channel Austin, public access community television from 2005-2009.